Is the feast of unleavened bread unto the Lord. This feast has a double origin. Hag Ha Pesah (Passover Feast) is originally a feast related to the pastoral nomadic life. Hag Ha Matzot (feast of the unleavened bread ) is of agricultural origin in connection with the harvest at this time of the year, the barley harvest. The liturgical name: Zman Herutenu (time of our liberation) refers to both of those feasts and to the history of salvation. The feast of Passover, the historical appropriation by the people of Israel was achieved by the rite of blood. The nomads in the spring, put the blood of a lamb on the stakes or the amounts of the tents, to protect the flock. According to the book of Exodus, the blood on the doors of the Hebrews kept away the destroying Angel (Ex.12/13) I see the blood and I “will pass away” (passachti in Hebrew) over you. And the destroying plague will not reach you. The 2 feasts, first separated, were merged into one and became first the feast of Azymes and after the feast of Easter, feast of pilgrimage to the Temple, when there was a Temple. It is important to keep these two aspects related to nature and to history. It is the whole cosmos that the Lord wants to liberate ( Rom 8/19-23). At the time of Jesus, the lamb was killed in the Temple and each family, or group of disciples around their master, carried it home. 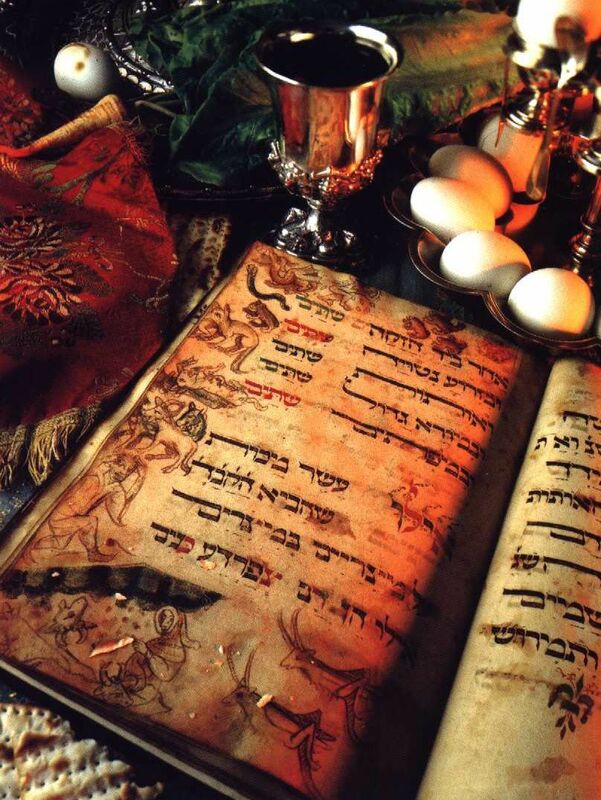 After uttering the ritual blessings, it was eaten with bitter herbs and unleavened bread(Ex12) There was also a blessing on one or more cups of Wine. There was singing of the Hallel (Psalms 113-118) accompanying this ritual meal. The actions of Jesus at the Last Supper, without being sure, it was a Passover meal gives the context of the Passover . 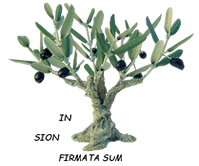 So through these gestures, Jesus roots us in the Passover, in his own Passover without abolishing it. By eating the Bread and drinking the Wine of the Eucharist, we assimilate the total Passover of Jesus. From the exodus of Egypt to the total gift of Himself as paschal lamb, we enter with Him in this great passage from death to life.